A Division Bench of Delhi High Court has dismissed an Appeal filed by Aam Admi Party leader Ashustosh against single Judge Order rejecting the objections raised by the AAP leaders, that the several pleadings made by the Arun Jaitely in his respective replication to the individual written statement of the applicant/ defendant be struck of, on the ground that merely because the plaintiff in his replications which are contained in documents filed along with the plaint, in his replications, it does not tantamount to his raising a fresh plea which could be introduced only by way of amendment of the plaint. 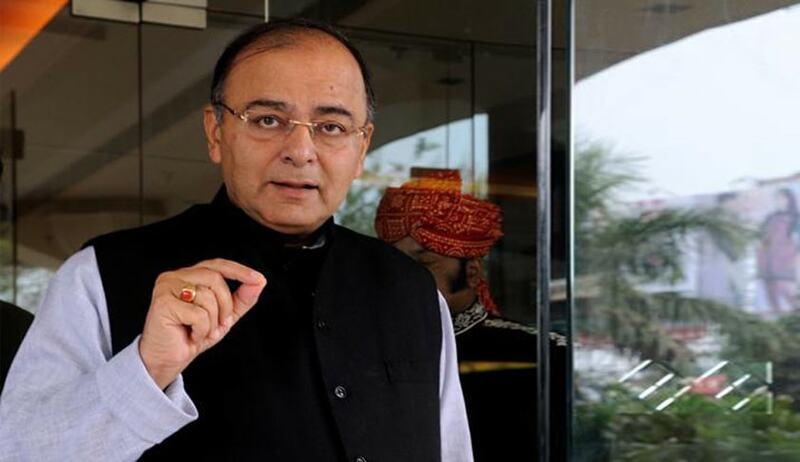 Jaitely has filed the Defamation suit claiming Rs. 10 crore as damages from Delhi Chief Minister Arvind Kejriwal, Raghav Chadha, Kumar Vishwas, Ashutosh, Sanjay Singh and Deepak Bajpai for making defamatory statements in connection with alleged irregularities in the Delhi and District Cricket Association (DDCA) during tenure as its president. Ashuthosh has filed an Application in the Suit under Order 6 Rule 16 of the Code of Civil Procedure pleading that the statements referred to in the replication attributed to the defendant No.2, which were not specifically mentioned in the plaint should be struck off by striking of the pleadings in the preliminary submissions in the replication. But the Single Judge dismissed the Application. The Division Bench comprising of Justices Pradeep Nandrajog and Mukta Sharma has set aside the position of law enunciated by the learned Single Judge in para 31 of the impugned order, but refused to interfere with the Order . The Court held that the conclusion arrived at by the learned Single Judge that no part of the replication needs to be struck off is thus correct. “The route taken may not be the correct route in law. We have corrected the route but we reach the same destination”.